The popularity of any show on the small screen is measured on the basis of the TRP report that comes out every week and is given by BARC and for the week 35 of the year 2018 too, it has been announced and we have no new name rather than Ekta Kapoor's popular supernatural show Naagin 3 that has been on the top ever since it began on Television. The show like its previous season of the show Naagin and Naagin 2 has again topped the list with other shows following it in different positions. The other shows in the list include the names of daily soaps as it goes Zee TV's Kundali Bhagya, Zee TV's KumKum Bhagya, Star Plus's Yeh Rishta Kya Kehlata Hai and Sony Sab Taarak Mehta Ka Ooltah Chashma. From quite sometime it is daily soaps who have been topping the TRP list but many new reality shows are taking a roll such as Kaun Banega Crorepati 9 that just started this week and so it will be exciting to see whether it will be able to grab a spot on the list. 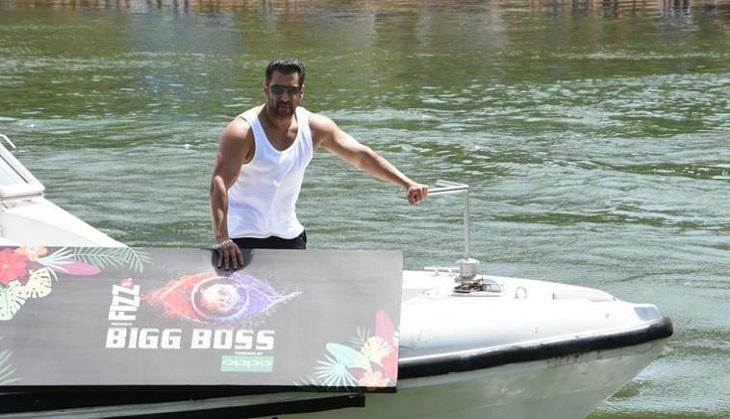 Not only this, even Bigg Boss 12 is soon going to begin on the small screen and having Salman Khan as it hosts. ALSO READ: Good News! Pavitra Rishta fame and ex-lovers Sushant Singh Rajput and Ankita Lokhande are coming back together on-screen again!